To help with the annual pump station clean outs, a new vactor was purchased about 4 months ago for our maintenance crews. A vactor is a vacuum excavating equipment. 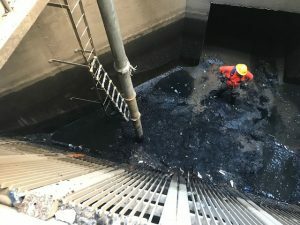 It is used to collect trash and other debris that has accumulated in the pump station over the year. 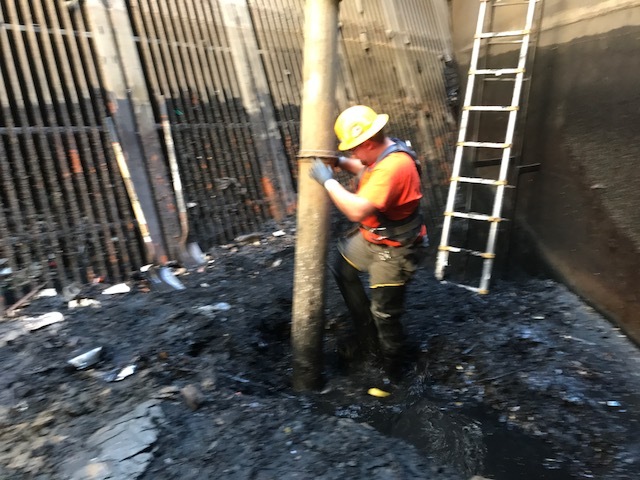 This week our crews worked diligently on North Francisco Pump Station and Montecito Pump Station. 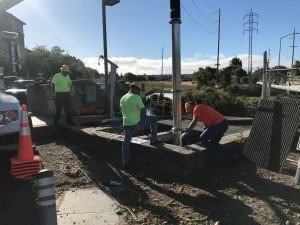 During our clean-out, crews pulled three “loads” of sand, rocks, and garbage from North Francisco Pump and two loads from Lindaro Montecito – totaling almost 25 tons of debris and trash.